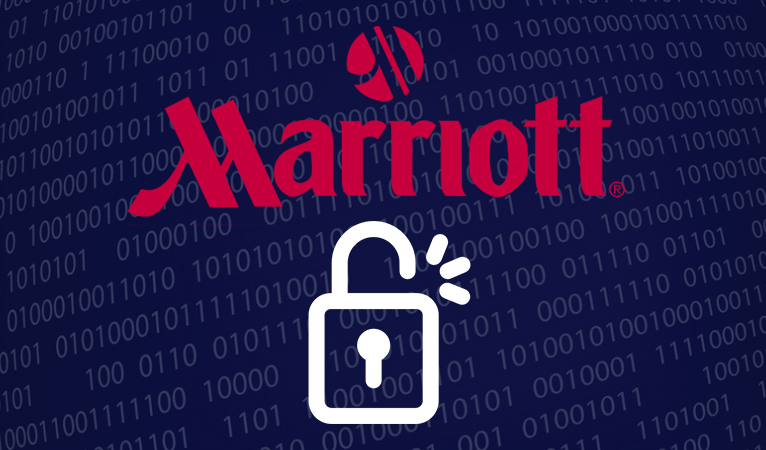 Marriott hotels experience one of the largest data breaches in history, compromising the data of 500 million guests, illustrating the need for secure and private payment methods like Dash. While the precise number of individuals whose payment information was compromised was not disclosed by Marriott, as many as hundreds of millions may have had their financial information exposed, potentially leading to mass fraud and identity theft. The Marriott breach underscores the importance of seeking secure methods of payment to prevent compromise of financial information, such as cryptocurrency. With credit cards and other centralized payment systems, user funds can be withdrawn or charges made without user consent, making compromise of payment information especially dangerous. 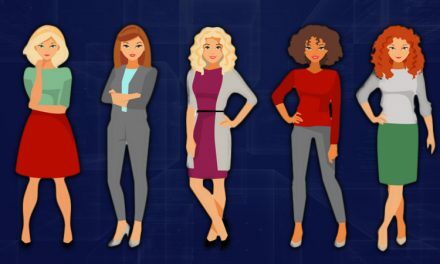 Cryptocurrency, in contrast, gives third parties and merchants no ability to withdraw funds, and instead all payments must be initiated on the user end. Additionally, the only information logged by merchants is payment address, which alone reveals very little on the customer’s finances. However, while merchants and malicious attackers are not able to obtain access to funds from payment information, Princeton University research reveals that Bitcoin and other similarly transparent cryptocurrencies may be vulnerable to privacy attacks through associating payment addresses with emails and other personal information used in online shopping. This makes cryptocurrencies with advances privacy features, such as Dash, Zcash, and Monero, much more attractive options. 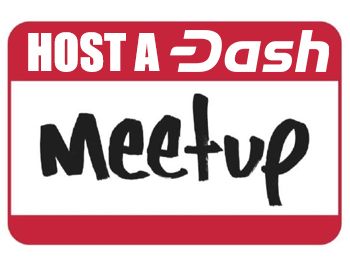 Dash in particular stands out in this regard, as in addition to providing superior privacy, it is also accepted as a form of payment by popular travel website CheapAir.com, as well as by gift voucher service BitRefill, which sells gift codes to many travel-based services such as Hotels.com and Uber, including a 10% discount exclusively for Dash payments. 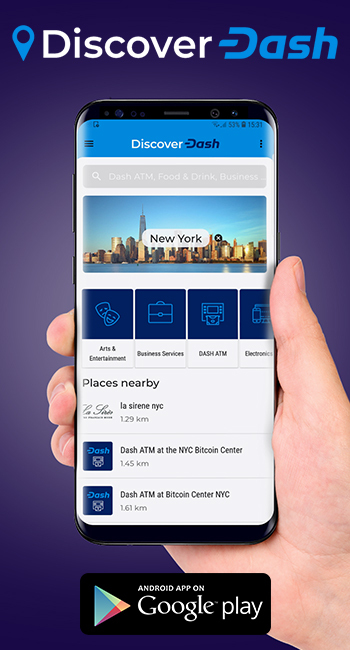 Dash is the only payment method presently accepted by these services that offers advanced privacy, making it possibly the best private and secure payment method for travel at the moment. More popular payment systems, such as credit cards and payment apps, currently hold the edge due to their strong foothold in the payments space, despite their drawbacks. 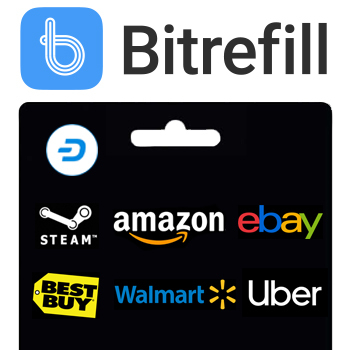 However, once secure methods such as cryptocurrency become widely used, their advantage over credit cards will likely become more apparent, potentially obsoleting them as consumers default to safer forms of purchasing goods and services. 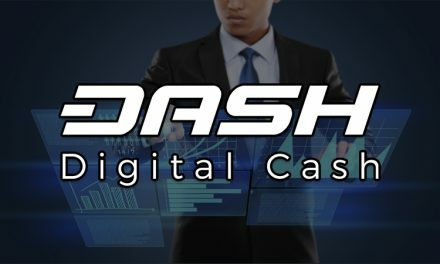 Dash currently has one of cryptocurrency’s most impressive levels of adoption, with nearly 4,300 Dash-accepting businesses around the world listed on DiscoverDash alone. 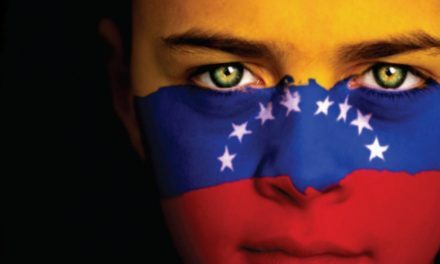 Nearly 2,400 of these are located in Venezuela, a country suffering from hyperinflation issues and economic collapse, while Colombia counts nearly 200, making Latin America a hotspot for Dash adoption that may be one of the world’s first locations to see mass use of cryptocurrency.